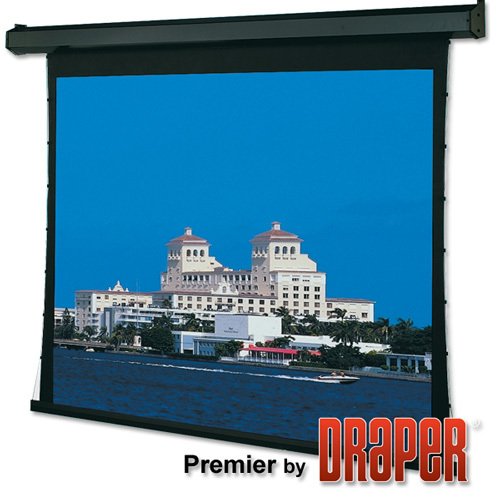 Draper is the second largest manufacturer of projection screens in the world. 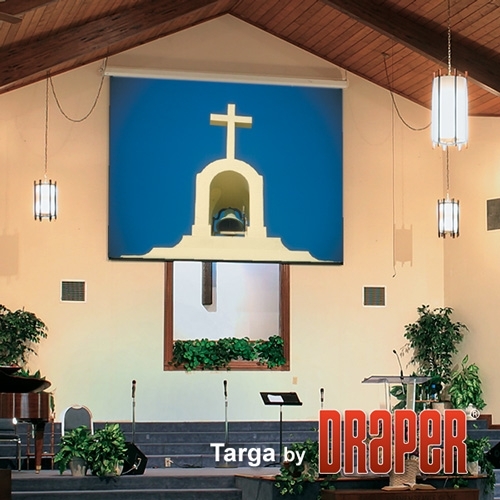 Draper’s projection screen product offering includes over 60 different screen styles, ranging from tiny table-top screens to extremely large screens for performing arts venues and arenas. 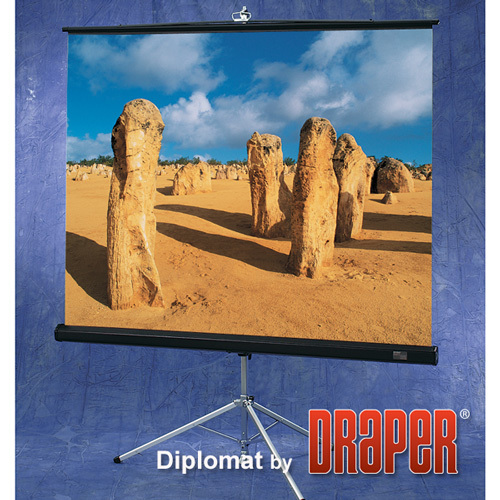 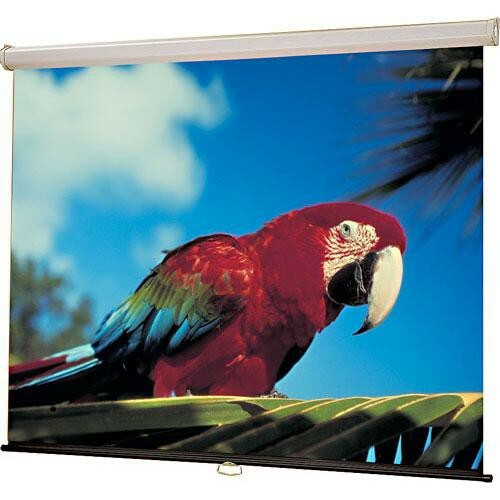 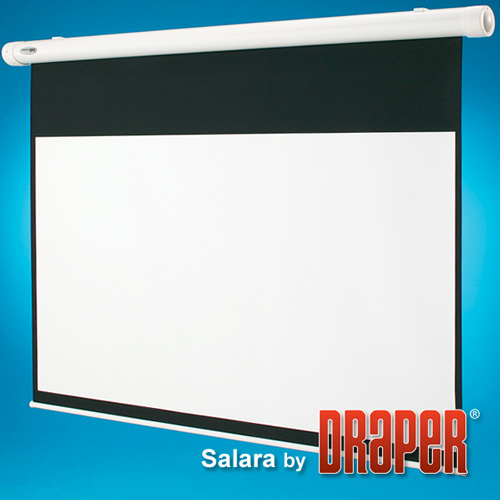 Draper exports projection screens to over 100 countries around the world. 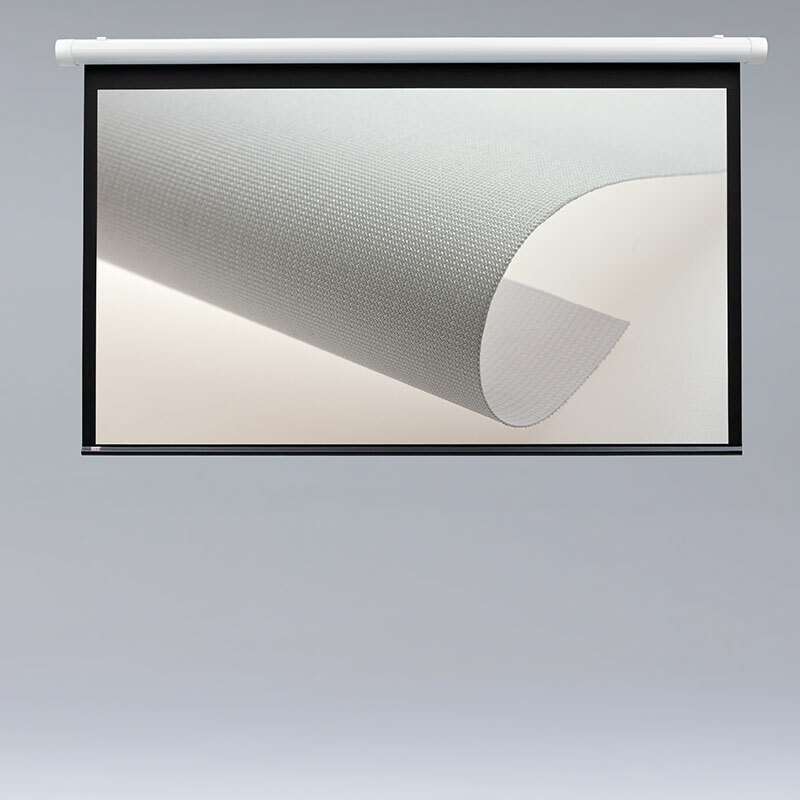 Primary customer markets include schools, colleges and universities, companies and corporate applications, rental and staging, banks, hospitals, hotels, government buildings and home theaters.